So this is something that I have been wanting to do for a very long time and was not sure if I was ready for it. I kept waiting for the right time, but I guess there is no time like NOW!! You all know that I love makeup and I have done bridal makeup for friends in the past. Recently I got to do makeup for a fellow blogger for her shoot and well she kinda nudged me into the direction that I have been heading for a while. I have always wanted to teach makeup. I always feel so empowered when I wear makeup. My confidence is high and I walk tall (even without heels). I think the power of makeup is something that is not completely explored because we fear it. We fear what our neighbours will say, what our co-workers will say and what our family will think about us. But it doesn't have to be like that. You shouldn't feel ashamed to wear makeup. Makeup should not be to hide who you are, but to highlight your beauty. I am extremely lucky to have parents who have supported me and in fact tease me about how long it takes for me to do makeup. They understand that I LOVE wearing makeup because it makes me feel better. I don't mind walking around showing off my acne scars but I am equally comfortable walking into a room with bright red lipstick on. Over the years my love for makeup has only grown and when blended with the passion that I have for teaching, it only makes sense to start a service. 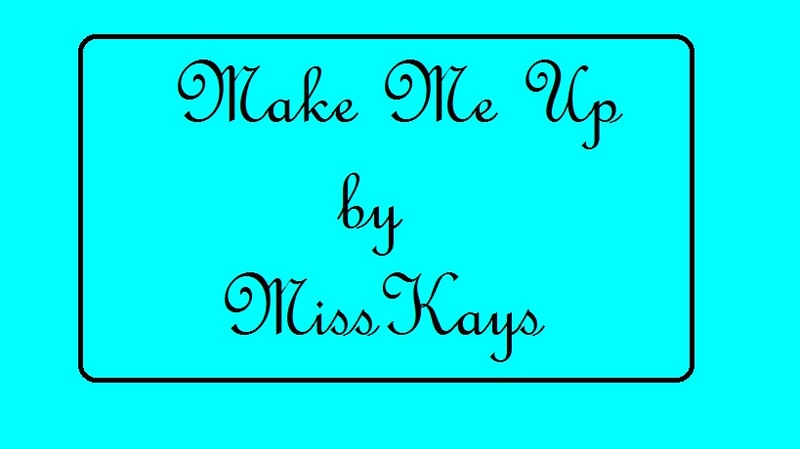 I present to you Make Me Up by MissKays, a range of makeup services as per your needs. There are dime a dozen makeup artists who specialize in bridal makeup. However they only do makeup for the main functions and the bride is left alone. What about the smaller functions? Most brides have a makeup trousseau put together before their wedding but not all of them use it efficiently. Some don't use it at all. > To assist you in buying and putting together a makeup kit as per your budget and specialized for you. > To help you use the makeup that you already own more effectively. > To teach you how to do simple makeup to look put together for any of the smaller functions before and after the wedding. As long as you are in college, you can get away with just kajal and lip balm, but every girl wants to look more polished when she starts working, especially in the corporate world. When I got into teaching, I started wearing makeup to look a bit older than my students, and well that's how my makeup skills improved. But hey, this is not restricted only for working girls, if you are in college and want to get started with learning the basics of makeup, this is the service for you. > To assist you in putting together a beginners makeup kit in your budget. > To teach you simple, easy to do every day makeup for work and a few looks for parties and special occasions. I know that every budding blogger may not be great at doing their own makeup and if you are a fashion/ personal style blogger, well it is very hard to do a shoot without showing your face. I understand that you will be on a shoestring budget, especially if you are an upcoming blogger and may not be able to afford a professional makeup artist every time you plan a shoot. I believe in supporting my fellow bloggers and helping them when they need it. #GirlLove. I think the blogging community can really grow if we all hold hands and help each other up. > To do makeup for your shoot either using your products or mine, if you feel that you don't have enough. However it would better if you had your own foundation and concealer. P.S I promise I will be affordable and approachable. Moreover I can help you with getting a photographer as well, if you need. So why am I doing this you ask?? I have changed over the years of blogging and I really want to help other women to feel more confident and empowered by makeup, not bogged down by it. As I am based out of Bangalore, all these services will be offered only in Bangalore and I will be personally coming to teach you and help you. The reason I am offering these services is because I believe that a one-on-one attention is important for effective learning (this is something I have learnt from years of being a home tutor). However if you are looking for some other workshops or classes, let me know and I will see how I can help you. Do fill in the contact form below. Alternatively you can just shoot me an email with the subject "Make Me Up by MissKays" telling me what services I can help you with. The contact email id is misskays2011@gmail.com. Thank you for all your support and encouragement. I really hope you guys will support me in this new endeavour. 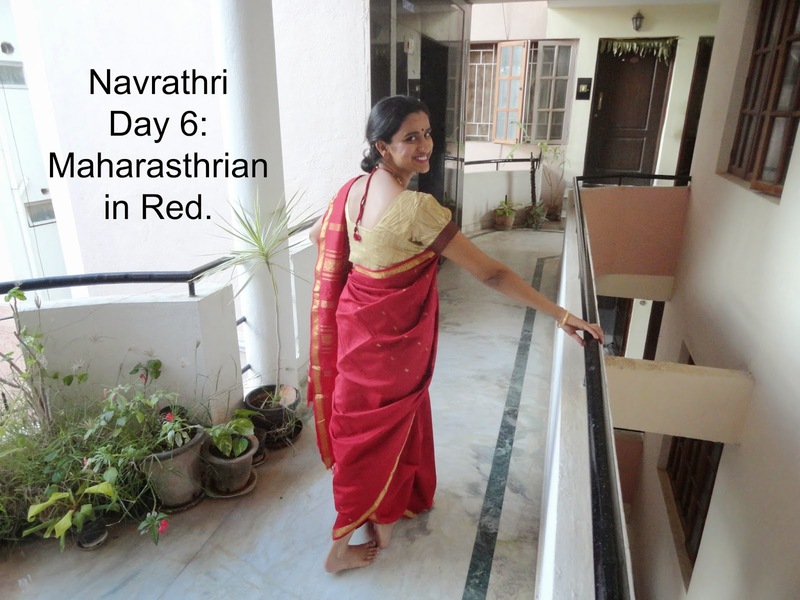 Navrathri Day 6: Lets paint the town Red, the Maharasthrian way.